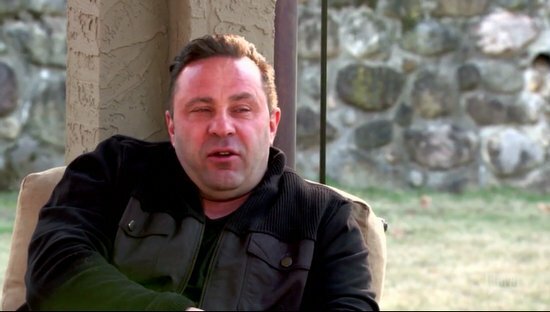 Just days after Teresa Giudice’s lawyer insisted that divorce wasn’t even a thought, let alone a possibility, a lawyer ordered Joe Giudice to deportation in Italy immediately following his prison sentence. According to an article from Page Six, Joe has 30 days to file an appeal on the immigration decision and he is set to be released on March 14, 2019, per Bureau of Prisons records. As of this moment, neither Teresa nor Bravo has commented on the immigration decision. Update: Sources say Joe will definitely file a appeal. Teresa’s attorney, James Leonard simply shared that they have no comment at this time. TELL US- ARE YOU SURPRISED THAT THE JUDGE ORDERED JOE TO GO TO ITALY IMMEDIATELY FOLLOWING HIS PRISON RELEASE?